Update: This call for art has expired. Be sure to read this before submitting your artwork! 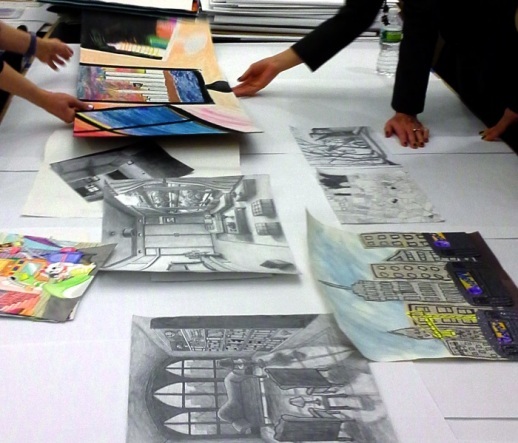 Student Art Program submissions laid out for selection. Questions about the Student Art Program? Want to get your school involved?